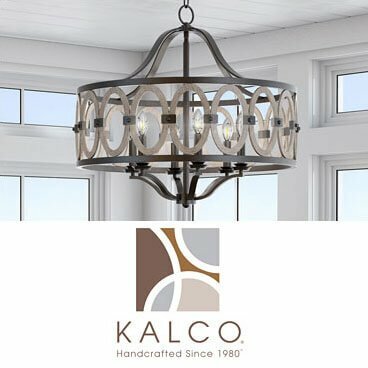 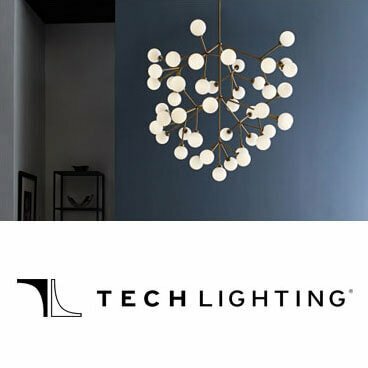 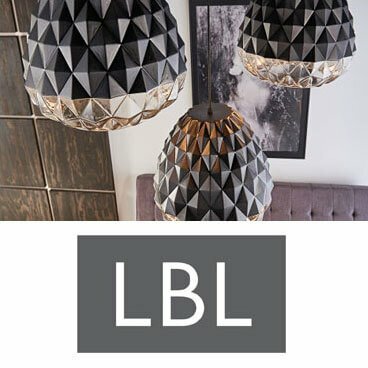 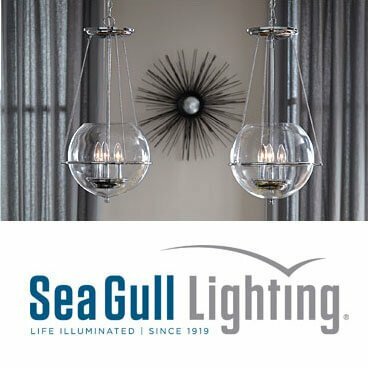 Kitchen & Bath Classics now carries lighting! 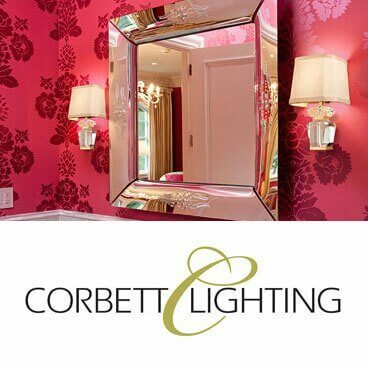 The right lighting will dramatically influence the aesthetic of your room. 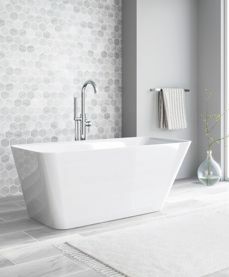 At Kitchen and Bath Classics, we have what you are looking for. 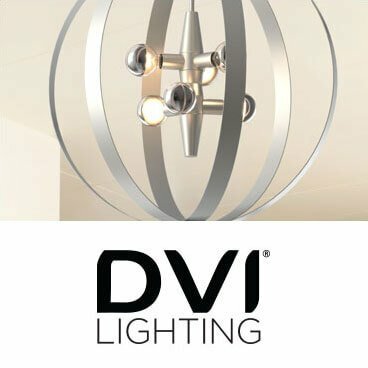 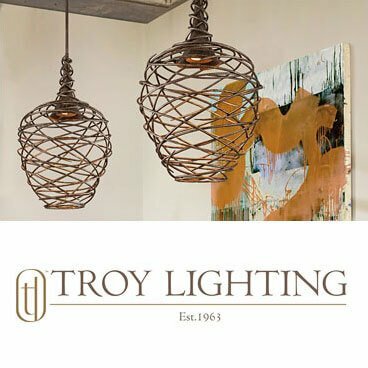 Let us illuminate your space and help find the best lighting that fits your style. 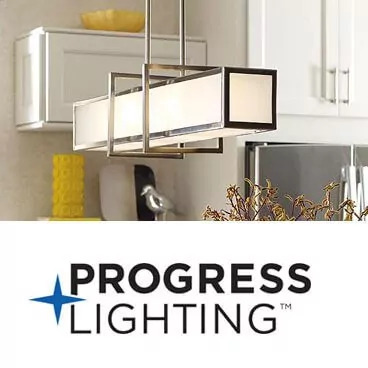 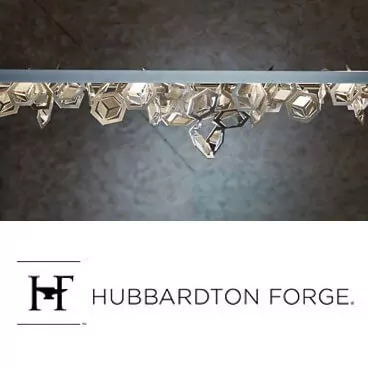 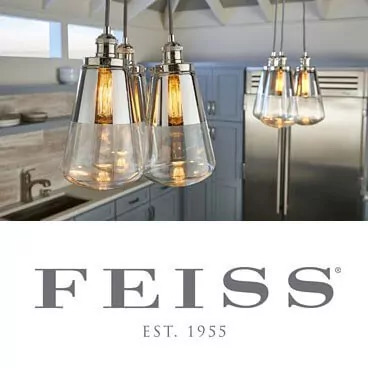 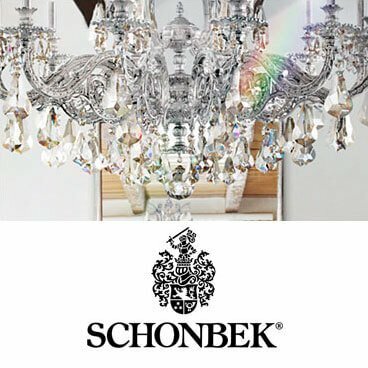 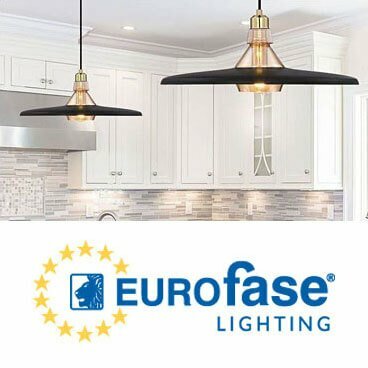 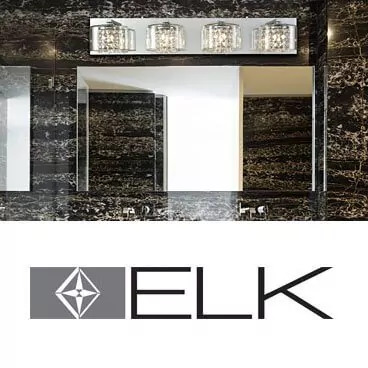 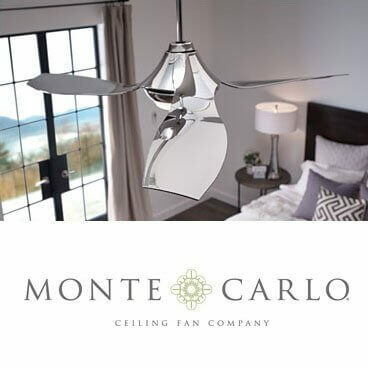 Visit one of our three Kitchen & Bath Classics showrooms now carrying lighting for a closer look at the impressive selection of industry-leading lighting brands.